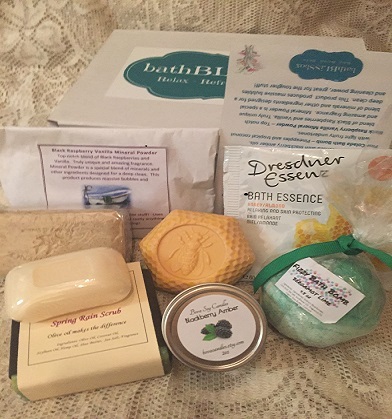 Trending Soaps .... soaps with honey as a to Inspire! It's time to relax - refresh - recharge!! From time to time, all of us need words of encouragement. 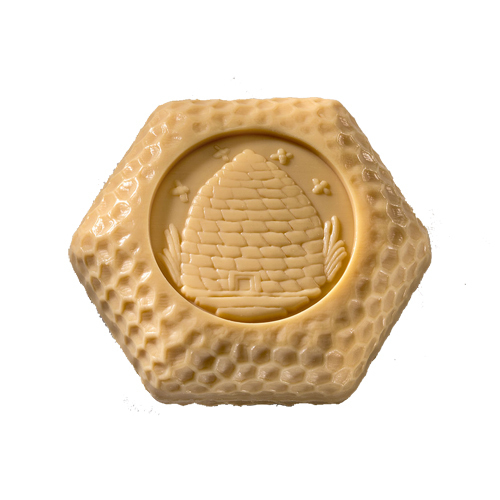 women especially, in today's climate can use Add bath bars with honey as a gift for the women on your list.